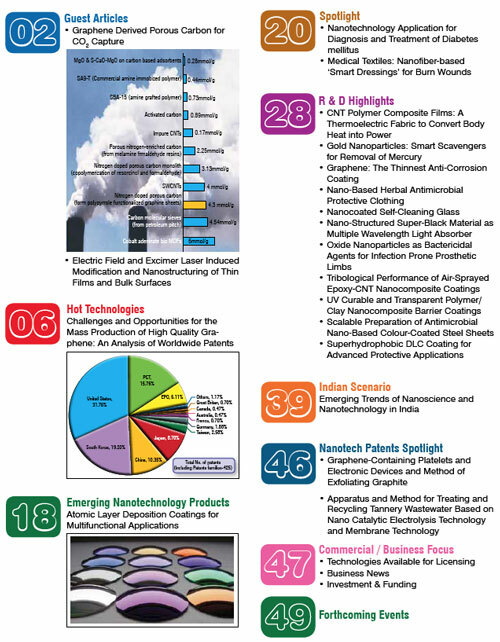 (Nanowerk News) The April 2012 issue of Nanotech Insights, a quarterly newsletter dedicated to the field of nanoscience and nanotechnology, is now available from CKMNT. This issue of the newsletter is again packed with information and articles on 52 pages. 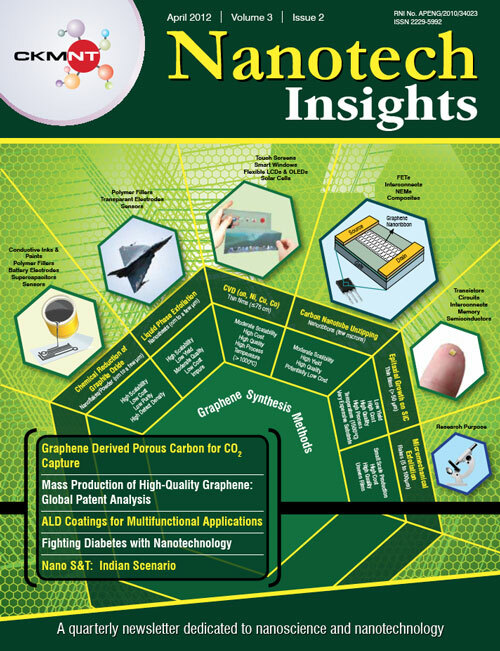 The April 2012 issue of Nanotech Insights is available from the CKMNT website. This newsletter, whose inaugural issue was published in March 2010, is the first publication from the Centre for Knowledge Management of Nanoscience and Technology (CKMNT), which was set-up by the International Advanced Research Centre for Powder Metallurgy & New Materials (ARCI) in April 2009 with partial financial assistance from the NANO MISSION of Department of Science and Technology, Government of India.